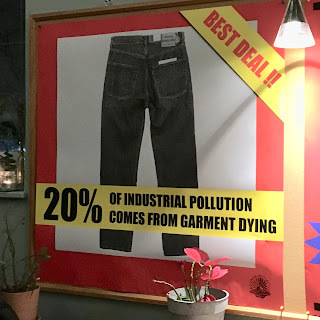 This is my second blog post about the Advaya Initiative's event Toxic Threads: The Dark Side Of Fashion (you can read Part 1 here). 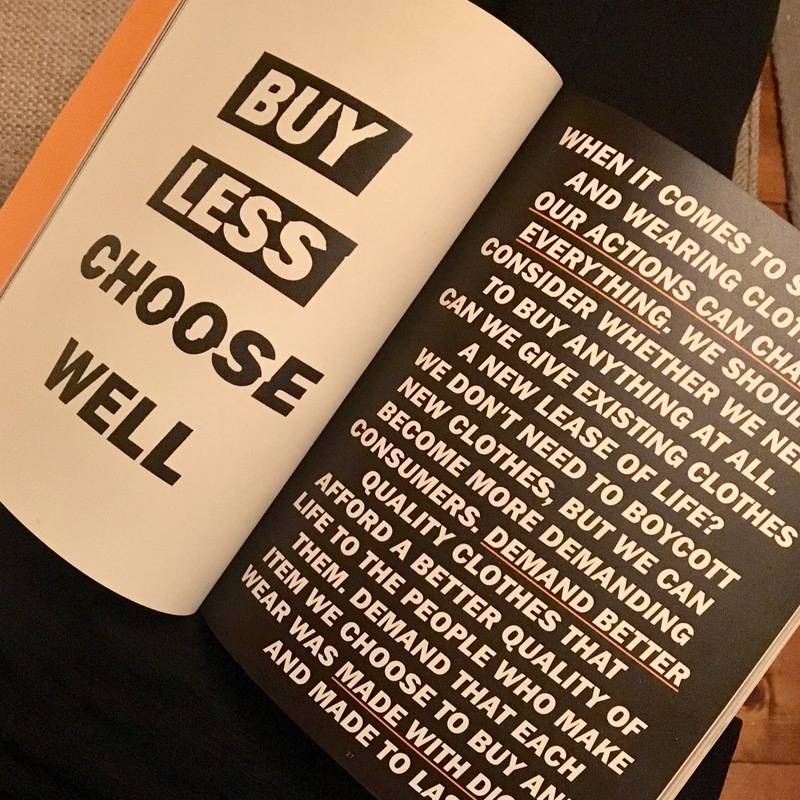 I’ve broken down the Q&A session into five key themes that anyone wanting to make a change, either to the fashion world at large or to their own buying habits, should be considering. How do we combat our addiction to consumption? Orsola de Castro’s solution is to start with yourself: be a sustainable consumer by developing an intimate relationship with the things you buy. Under our current capitalist system we don’t have the ability to be 100% ethical, but we can work on changing our mindset. The fashion industry is built on growth and scale, with success measured in profit, so it’s important to encourage brands that are working to develop different models. Orsola also pointed out that the Latin root of the word “consume” originally meant “to wear out” which so rarely happens now! Alex Jones added that brands are producing more than we can consume, and they need to slow down their production. How can we put pressure on manufacturers to do things differently? Dian Jen Lin mentioned H&M, Adidas and Kering as examples of big brands that are pushing their bounds of sustainability, but she also pointed out that small companies are the ones really innovating and producing futuristic fabrics. The panel all wanted to know: why can’t big brands with big budgets do more? Sophie Slater gave the example of her brand, Birdsong London, which is grant- and crowdfunded and can afford to pay London living wage. If she can do it, what excuse do big brands have for paying poor wages? A brand that cannot afford to pay a living wage has a flawed business model. 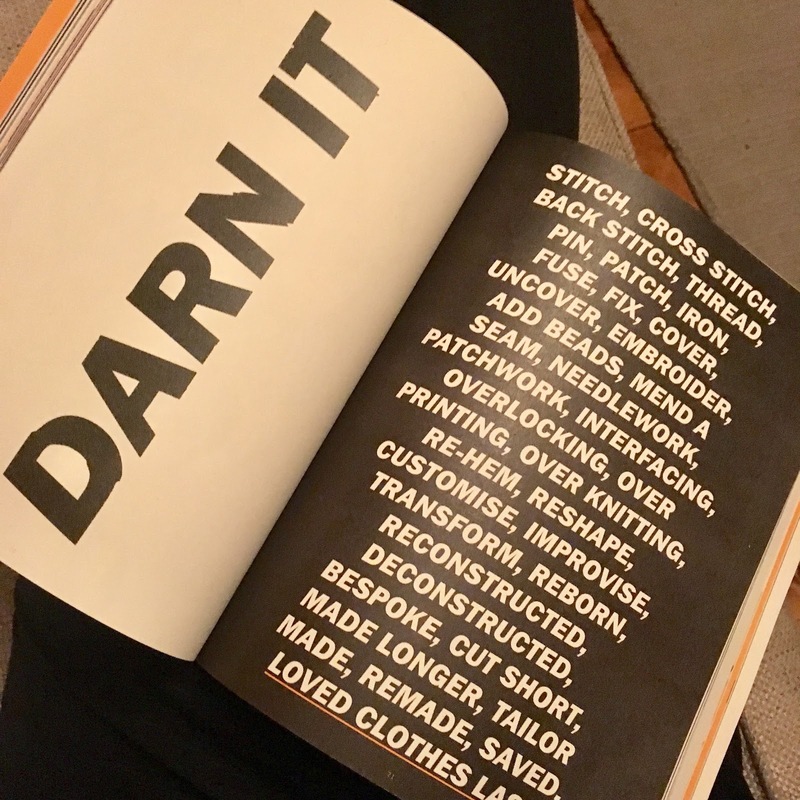 Orsola added that the way the fashion industry is running now is fairly new: overproduction of cheap, disposable clothes has only been happening on such a large scale for a couple of decades, so it’s not a state of affairs that we are stuck with. How do you know what not to buy? Orsola spoke on a subject that is very close to my heart: the importance of understanding and recognising good quality clothes. She asked the audience: “Do you know what a good hem looks like?” She suggested new criteria for what would make an item of clothing a great purchase, like the ability to easily alter it, and emphasised an important baseline: fashion should fit! Alex suggested that we should cultivate a new idea of what “retail therapy” is, focussing on whether we support something positive through our purchases. The “feel-good factor” should come from knowing that the things we buy have made a positive impact during the production process. Orsola wondered if we could get our “fix” through waiting for our clothes to be mended/altered, or enjoy the delayed gratification of waiting for a bespoke piece to be made specially for us. Sophie countered the idea that relying on ethical brands might limit our choices: having a smaller pool of places to shop could make your choices more imaginative. 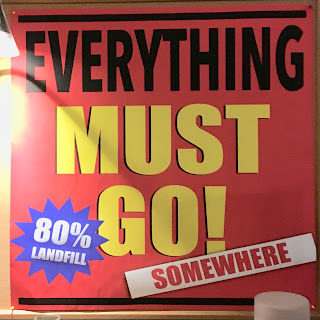 How can we recycle or offset our purchases? Orsola pointed everyone in the direction of Fashion Revolution and their Loved Clothes Last zine, which contains upcycling and mending inspiration, but also pointed out the seriousness of the problems caused by our overconsumption of clothes, and the need to find wide-reaching solutions as quickly as possible. Countries in East Africa are banning imports of second hand clothing because it is destroying their textile industries, and if we want to be responsible world citizens we have to learn that we can’t just dump things because we don’t want them anymore. Change is possible, but we are all going to have to play our part, and brands are going to have to slow down! 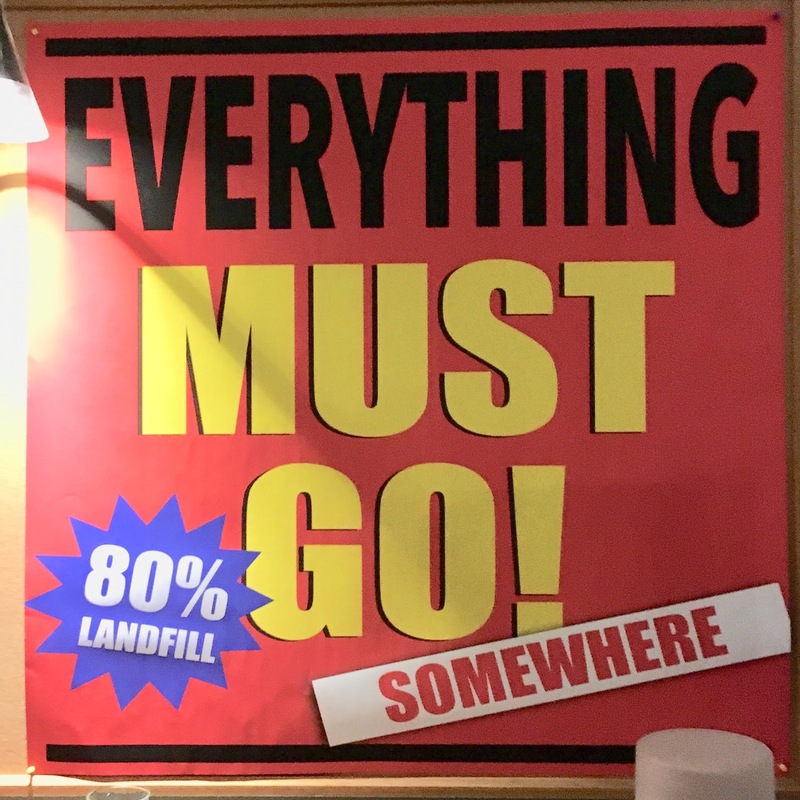 Alex’s sobering reflection was that the problem is so immense that there isn’t an answer right now: there are still clothes donated to large charity shops that cannot be sold on, and huge volumes of clothing is still ending up in landfill. Sophie’s suggestion was to build links between charities with an excess of donated clothing, and small manufacturers like Birdsong. 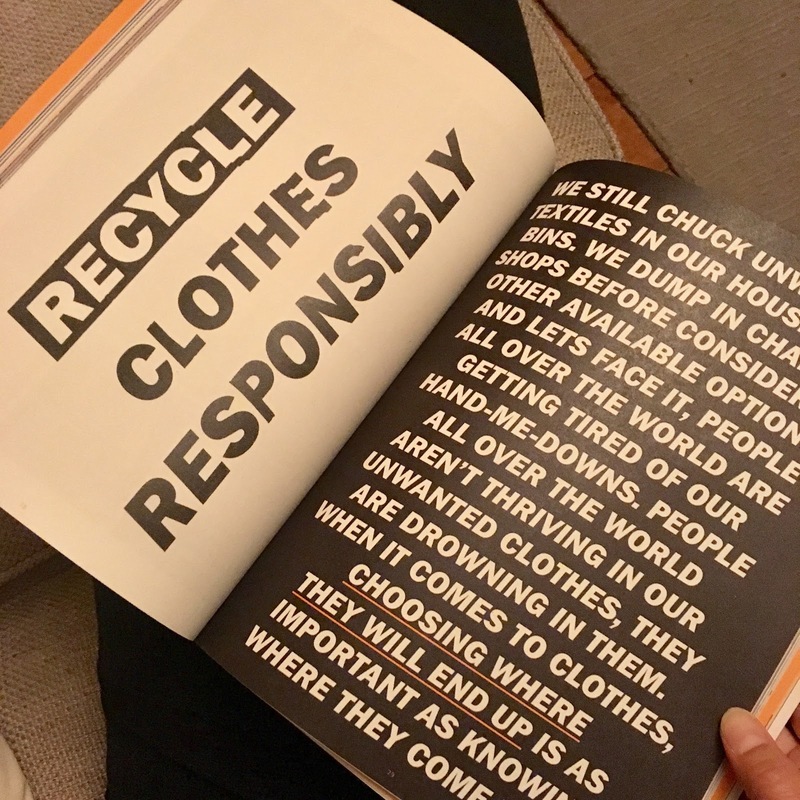 Buying from brands that specialise in slow manufacture by skilled workers using recycled materials has a positive impact rather than just a neutral one. How do we match up artisans and young designers? Orsola shone a light on one of the depressing realities of the fast fashion landscape: we’ve lost a lot of our traditional artisan makers in Europe. Even though artisanal communities are the second largest employers of women in the world they are often unable to compete with the artificially low prices offered by big fast fashion brands. Sophie spoke about the importance of bridging the gap between young tech-savvy fashion students and older mills or factories with skills but no online presence. Dian Jen Lin gave the example of The Sustainable Angle supporting factories with no social media presence. Alex also mentioned how vital it is to support charities like Labour behind the Label and War on Want who empower women in local communities, amplifying their voices as they advocate for fair wages or union representation. The final reflections of the panel were summed up in Fashion Revolution’s slogan: Find Out. Be Curious. Do Something. 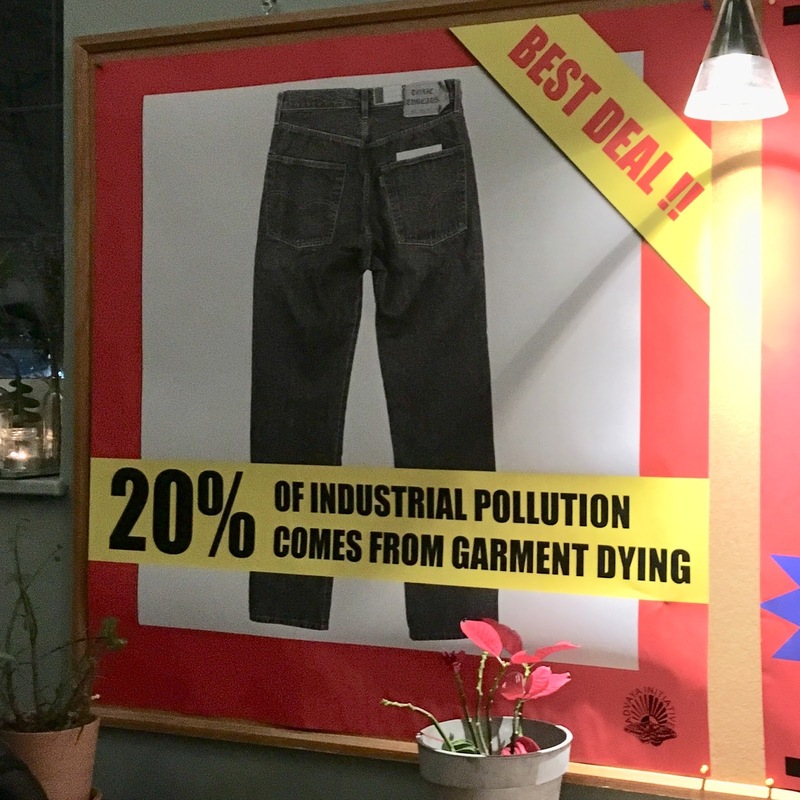 Everyone can take action without having to be an activist, and push for a fashion industry that puts positive impact above profit.